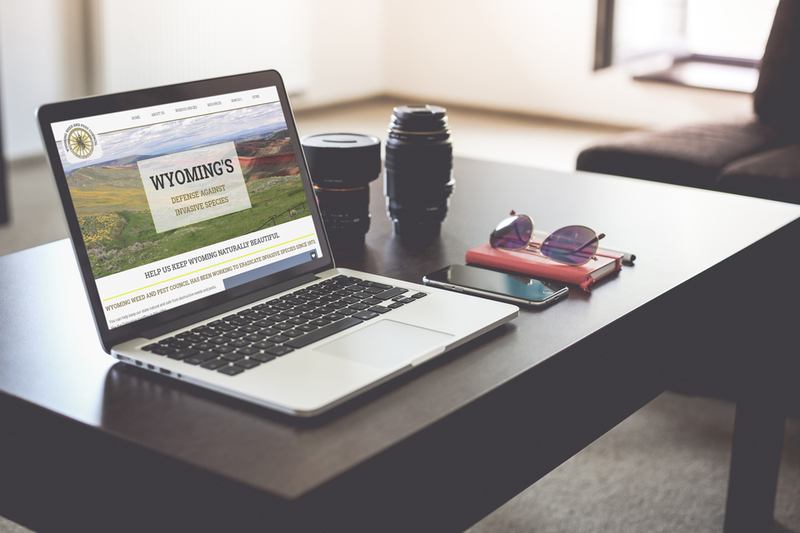 A state funded organization, Wyoming Weed & Pest, was looking for an updated and responsive web presence, in addition to, enhancing the user experience for visitors to the site. Gliffen hosted the site in-house and built it on the WordPress platform. To combat the need to provide accurate information for the public and protect documents for staff, secure logins were implemented for the committee chairs across the state. Our team implemented Bootstrap to aid in organizing the information architecture and improve readability of the site. The e-commerce store received an aesthetic make over including features, like: pick up/shipment options implemented to aid visitors on site. Additionally, we utilized a side navigation bar on interior pages to assist with information hierarchy.